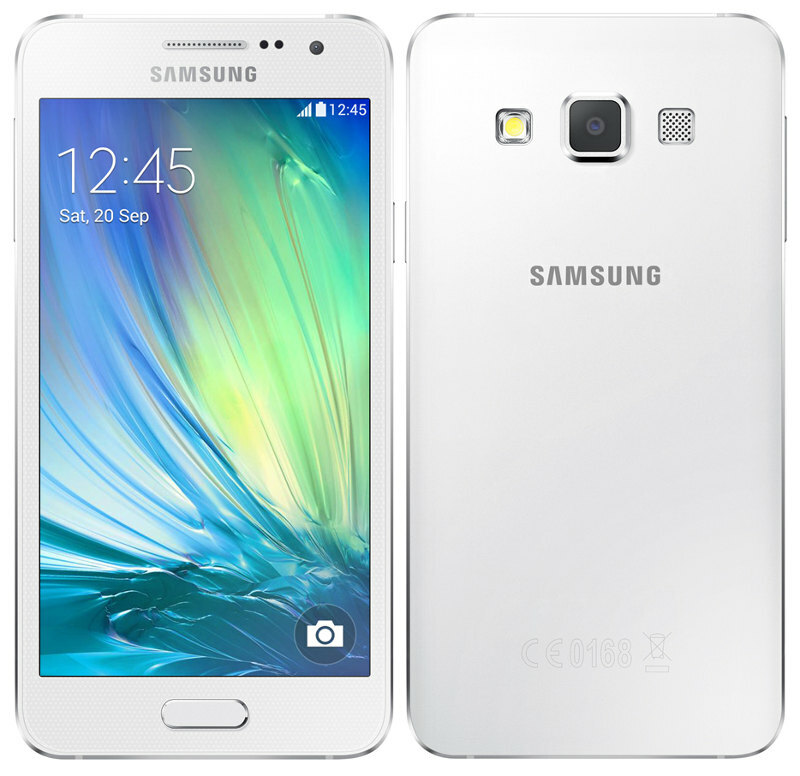 Samsung Galaxy A3 Android Smartphone was announced in October 2014 along with Galaxy A5. Yesterday, Samsung mobile launched the device for Indian market along with 3 other Android devices- the Galaxy A5, Galaxy E5 and Galaxy E7. All the device runs on Android KitKat OS. The rooting of Android Smartphone has become quite common this day to make the device most of it. Rooting of Smartphone allows you to install root only apps, custom ROMs, Recoveries, etc. So if you own a Samsung Galaxy A3 and looking for rooting procedure, then your wait is over. Here we shared easy procedure on How to Root Samsung Galaxy A3 Android 4.4.4 KitKat Smartphone with Odin software. Disclaimer: Rooting of any Android device voids your company warranty. So understand the risk involved in rooting of your device, as Gadgets Academy is not responsible for any damage occurs to your Galaxy A3 Android device. Make sure the battery level on your Samsung Galaxy A3 Smartphone is more than 60%. Take backup of your entire personal data present on your device. Enable USB Debugging by heading to Settings > About > Developer Options. 1. Download the right file from the above list according to your device model number on desktop. Check the model number by tapping the Settings > About Phone. 2. After successful downloading, unzip it to get the file with “.tar.md5” extension and save it on your desktop for easy access. 3. Also make sure Samsung USB Drivers are installed on your PC. If already installed head towards the nest rooting step. 4. Download and install Odin v3.09 on your PC and open it by choosing the option “run as administration”. 5. After launching the Odin software, click on option “PDA” and select the extracted rooting package. 6. Now tick the boxes next to Auto Reboot and F. Reset Time. (Don’t select the Re-Partition option). Turn your device off. 7. Boot your Galaxy A3 Smartphone into download mode by pressing and holding Volume Download button, Home button, Power button. 8. Now a USB cable and connect your device with PC and also make sure the Odin software detects the device. 9. Now start the flashing process by just tapping the Start button present in Odin. 10. As soon the process is completed, your device will reboots and there will be a green “Pass!” message appearing in the Odin software. Also SuperSU app will be installed on your device. To check whether your Samsung Galaxy A3 Android Smartphone has root access or not, download a app called “Root Checker” from Google Play Store.